Product managers often still have operative tasks but not for much longer. Product management plays an increasingly central and, above all, strategically increasingly important role in companies. Unfortunately, product management is still an underestimated task in many companies although it is an important strategic and coordinating role within the company and should not also have to deal with day-to-day operations or implementations. Employers are increasingly recognizing this and turn the Online Product Manager (OPM) position into a management one. This has not only an impact on the area of responsibility of and the requirements in a product manager, but also on the salary. In this series we will introduce some of the possible career options in higher (project) management. We will show you what these people do, what you need to become the specific type of manager displayed, and what they earn. The (online) project manager starts off the series. The product manager controls the entire product life cycle from doing requirements analyses to coordinating the development process of the products and services up to the necessary product termination at the end of the life cycle. 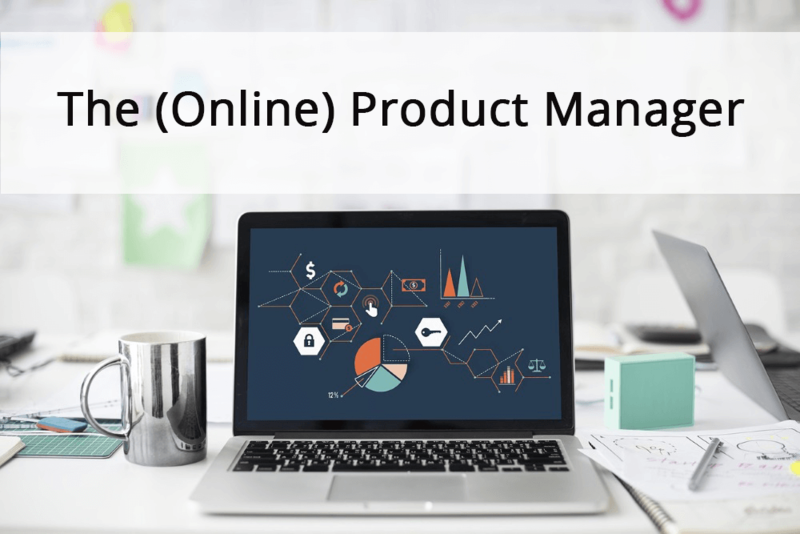 Product management therefore is the strategic and operative coordination office that controls the processes and cooperation of corporate divisions and departments, similar to a chief executive or project management office. Accordingly, the OPM must mediate and coordinate between the individual departments. In addition, a product manager is also a crisis manager. Strategic tasks play an important role: In addition to observing market developments and preparing competition analyses, the focus is also on future scenarios. The two main tasks of a product manager are therefore to identify the current and future customer needs and to ensure smooth cooperation between the corporate divisions. As a product manager in the online business, they also need to be an expert concerning online markets, competition and marketing. However, OPMs are increasingly overwhelmed as they have to fulfill both strategic and operational tasks, which is why the professional field of product managers is increasingly becoming a strategic one. Operational tasks are passed on to the heads of the individual departments, who then delegate them further as required. While today support for the operational implementation of marketing campaigns, for example, is often still part of the job description of OPMs – that probably won’t be the case anymore in 5 years’ time. To be prepared for tasks like these, a product manager does not only need technical knowledge, they must also be able to think strategically, as well as be close to the customer and have marketing expertise. In addition, they need extensive market experience. As always, the right tools can make work easier. While there are now study programs at colleges and universities for product managers, above all the lateral entry after a degree in business administration, economics or management is common. Does that sound like your new dream job? Then there's only one thing left: the salary. The salary of an OPM varies greatly, not only from industry to industry, but also from company to company. It depends on how the role and tasks of an OPM are defined in the respective companies and whether the strategic challenges are acknowledged - which is ultimately reflected in the salary. Finally, it depends on your education and professional experience. Starting at $5,000 - $6,000 per month, in the top industries and large companies, a highly qualified senior OPM can earn up to $13,000. The average Product Manager makes about $8,000 to $9,000 per month. Professions in Project Management (#1) - The (Online) Product Manager - InLoox • Copyright 1999-2019 © InLoox, Inc. All rights reserved.